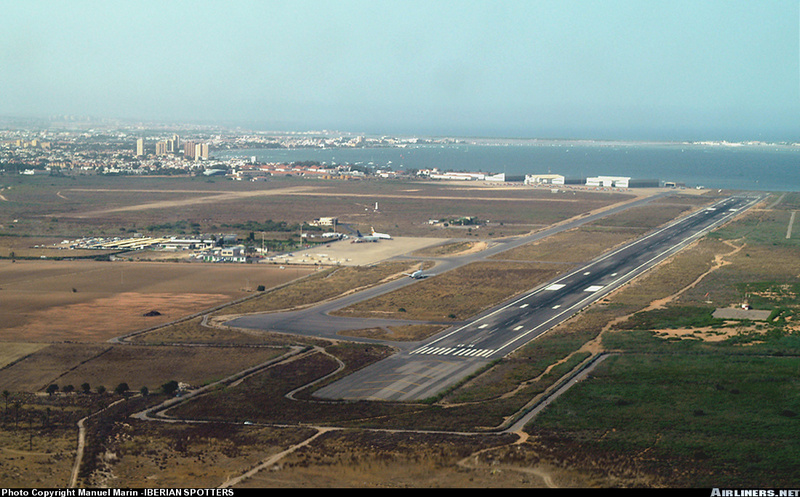 To be quite honest I don't know how this airport hasn't been done yet, it's a popular destination for Ryanair, EasyJet and other charter airline and also a well known Spanish Military Base. Currently there has been no developer to tackle it yet. 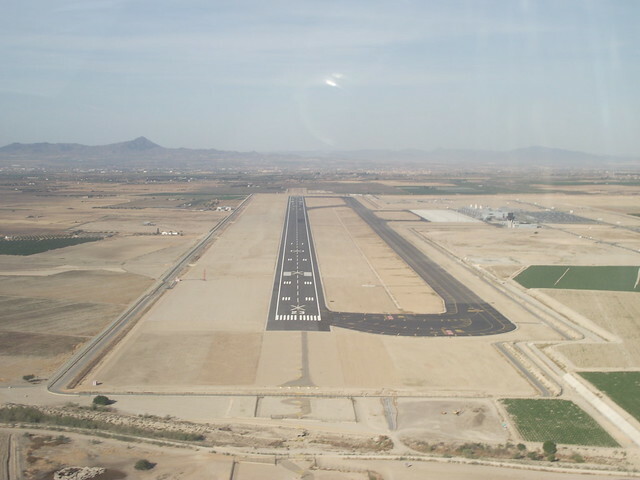 Located directly below Alicante and not far from it, it has been a successful alternative for people flying into Alicante cheaper. Please take it into consideration. I personally would love to see it done and would buy it straight away!